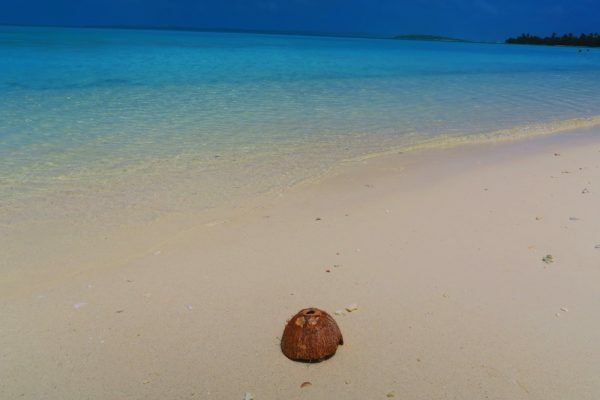 Kia Orana and welcome to the Cook Islands! Just that name sparks flashes of a tropical paradise and endless exotic discovery. Relax, unwind and adjust your watch to ‘island time’ – you’re about to visit a paradise where anything is possible. 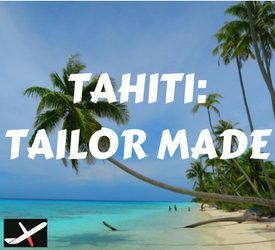 With traditional Polynesian life in 21st century style, the Cook Islands will be loved by those seeking a pampering vacation as well as those seeking to get lost in a tropical ‘somewhere’. 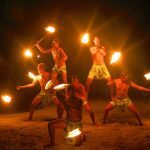 So take a good whiff from that heavenly scented flower necklace, because your dream vacation is about to begin with this Cook Islands Travel Guide. I spent three weeks in the Cook Islands as part of a six-month backpacking trip across the South Pacific Islands, visiting Rarotonga and Aitutaki. 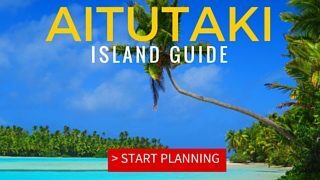 This Cook Islands Travel Guide was written based on my experiences and is meant to help you make the most of this dream destination. 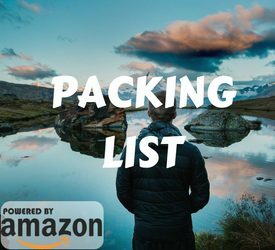 The travel guide is geared towards independent travelers, but any visitor will find it useful. 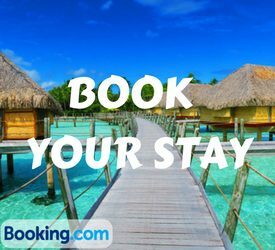 This is the first post in the Cook Islands Travel Guide and will lead you to other pages which are relevant for your particular trip. 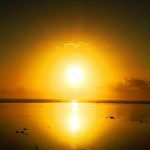 In this article, I’ll share with you general travel tips and advice for the Cook Islands that will help you understand what you’re up against. 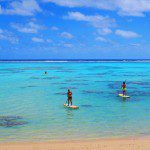 What’s Included In This Cook Islands Travel Guide? 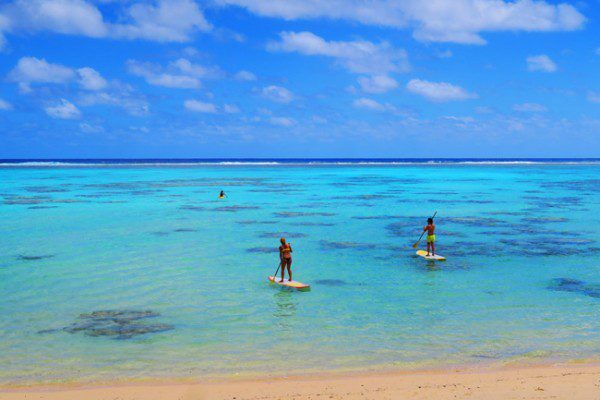 The Cook Islands consist of 15 small islands in the South Pacific Ocean totaling only 240 square kilometers but scattered across an area roughly the size of Western Europe. The northern group of islands are closer to the equator and are hardly visited due to the high cost of airfare. 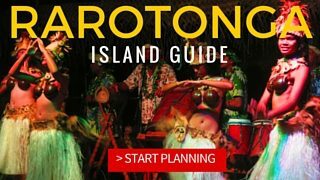 The bulk of the roughly 15,000 population resides in the southern group, with over 10,000 living in the main island of Rarotonga. 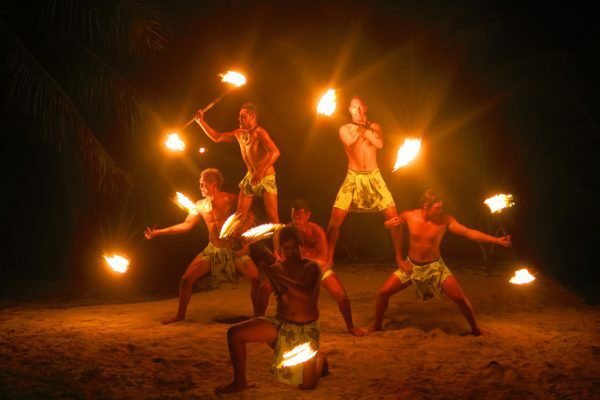 Cook Islanders are Polynesian Maori, with the first settlers arriving from French Polynesia sometime between the 6-8th centuries AD. 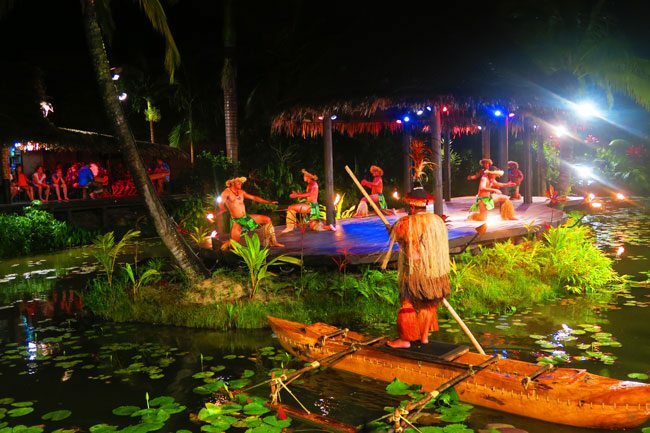 This was part of the great Polynesian migration, a journey that started around 1500 BC. 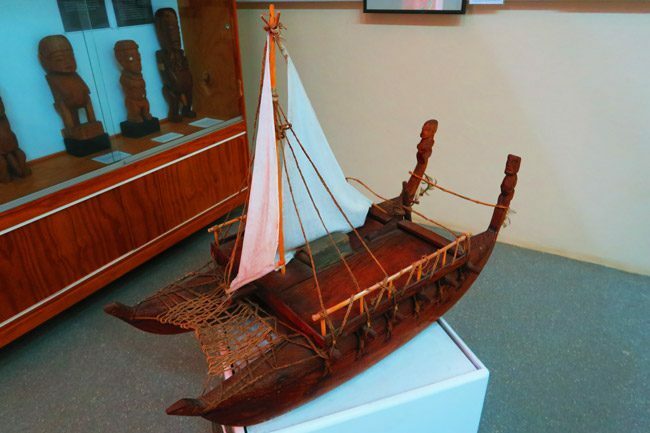 Pioneers arrived after months at sea, traveling on massive double-hulled outrigger canoes (vaka) and navigating using stars and cloud & wave patterns. At some point, Cook Islanders set out on a voyage heading way out west, eventually discovering New Zealand. 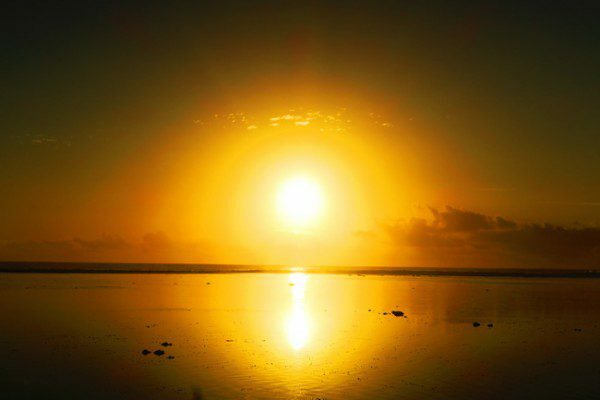 The Cook Islands were sighted in the 16th and 17th centuries by Spanish explorers, but it was not until Captain James Cook arrived in the 18th century, that things really started to take off. Originally named the Hervey Islands, the Cook Islands were named in the captain’s honor by a Russian cartographer – and the name just stuck. Soon after Cook’s arrival, word spread. Missionaries were quick to arrive, successfully converting the islanders, also through means of banning traditional culture of song, dance, tattoos and cannibalism (thank God). The islands became part of the British Dominion in 1888 and annexed to New Zealand in 1901. In 1965, a self-governing system was installed. 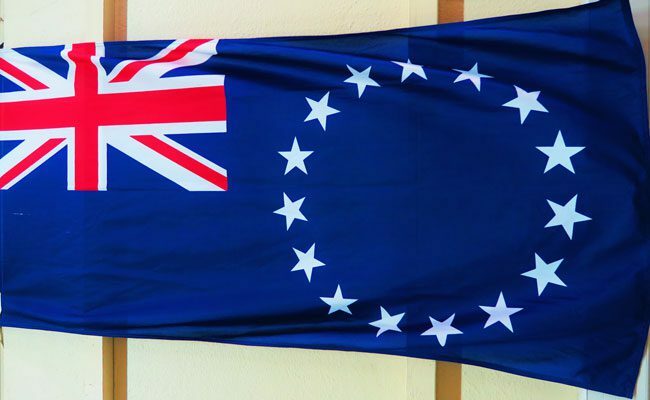 These days, the Cook Islands are kind of an independent nation. The official term is ‘in free association’ with New Zealand – but I couldn’t really figure what the difference was. The strong ties with New Zealand are evident in everyday life, with islanders enjoying a high standard of living. 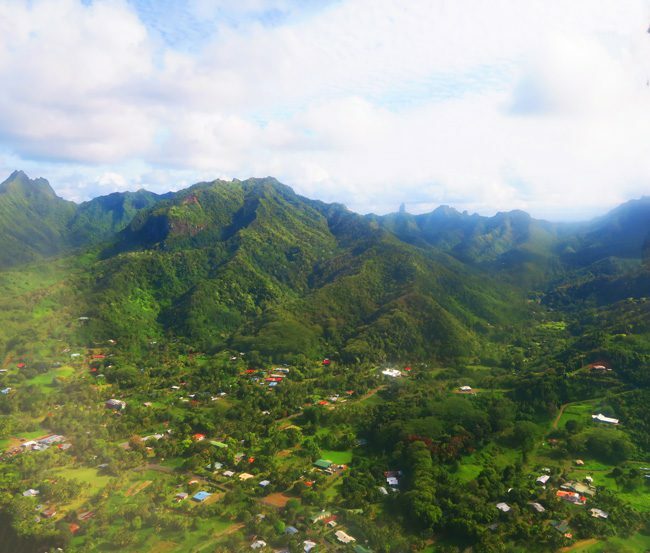 Tourism accounts for the bulk of the nation’s GDP, with most visitors staying on the main island of Rarotonga. 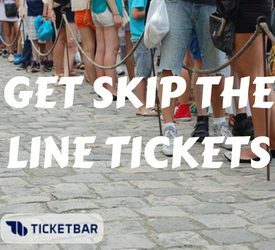 Life is peaceful and laid back – attracting many expats from New Zealand who set up businesses in the local tourism industry. However, not all is perfect. Population decline is a major issue, with more Cook Islanders living abroad than in the Cook Islands themselves. Land division has also become challenging, as families divide plots over time, leaving very little habitable land available for today’s generation.